This week at Good Results we have been running the busy press office at Jewellery & Watch. The show opened its doors on Sunday where the halls buzzed with excitement as buyers and press browsed new collections from over 400 brands. Jewellery & Watch ensures constant driving innovation and have been working closely over the last year with exhibitors, key industry associations and the Jewellery & Watch Advisory Panel on a progressive plan to enhance the experience for both brands and buyers alike. The show ends 11th February and we have already started to work with Jewellery & Watch on their new plans for 2017. The show will see the Catwalk move to the end of the boulevard in Hall 17 to create a new focal point. In its pace the show are creating the ‘Birmingham Jewellery Quarter live’ which will be a celebration and showcase of the skills and talents which fuel the vibrant quarter. 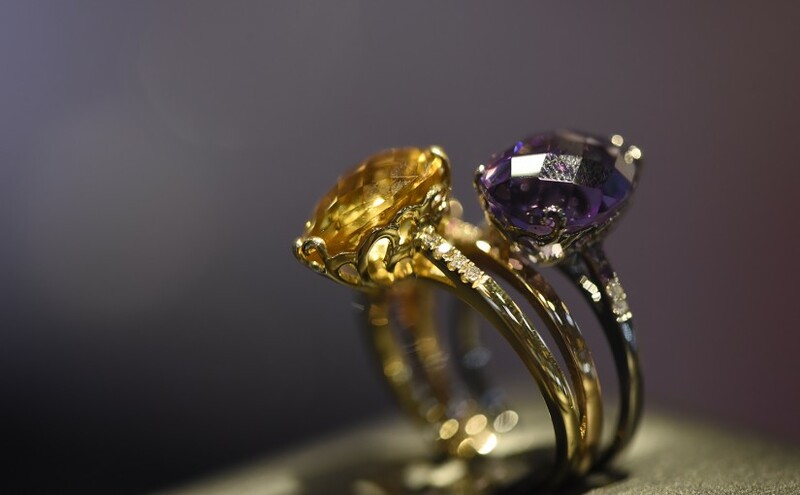 The growing Retail Solutions area has moved to the top of Hall 18 with Fine Jewellery receiving a distinct edit within Hall 17. Due to the overwhelming demand from visitors who are constantly seeking newness, Jewellery & Watch are also creating the ‘Jewellery & Watch Buyer Review’ that will be emailed to the buyers post show. As part of the on-going progressive plan for newness, Jewellery & Watch also launched digital LookBooks last year which are now a hotly anticipated monthly buying guide. 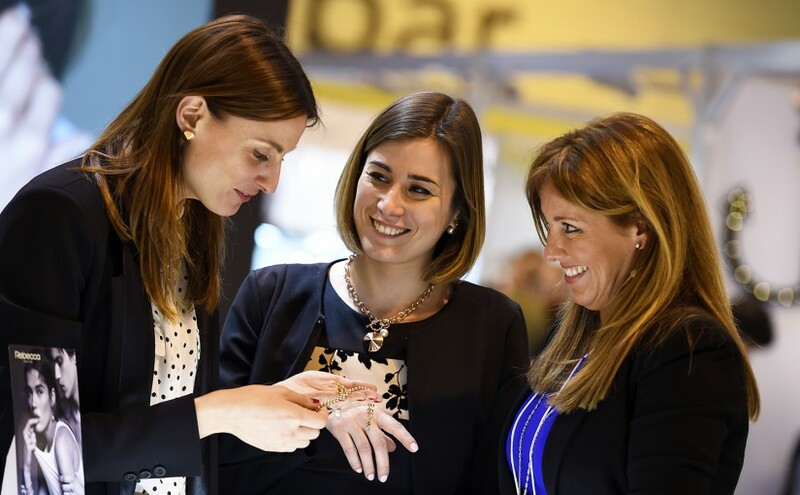 We are excited to continue working with Jewellery & Watch as well as their exhibitors, key industry associations and panel of experts to continue the success of the UK’s biggest jewellery and watch trade event.